This is not the first time that I am going to say this, but from all the episodes of Anthony Bourdain’s No Reservations on the Travel Channel and Parts Unknown on CNN that I have seen, it is the one where he is eating dumplings that I enjoy watching the most. It’s always that kind of scene when I’d wish of becoming like him, not as a celebrity chef, but just as a good foodie and eater. In my quest to at least try any kind of cuisines as many as I can in my lifetime. 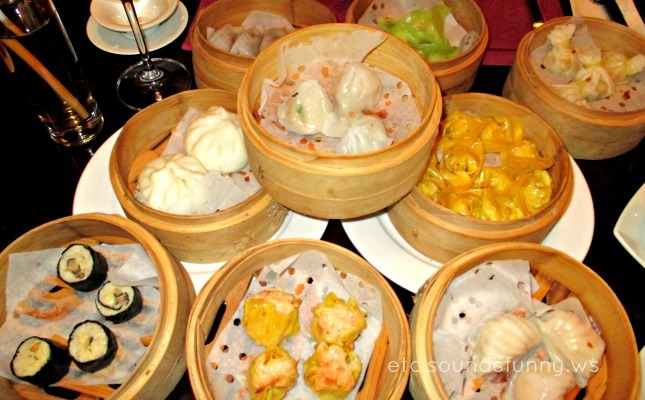 Last Friday, together with my brood we had this Chinese origin cuisine Dim Sum but with a mix of Thai cuisine in an authentic Thai restaurant, The Royal Budha of Holiday Inn, Al Barsha, Dubai. 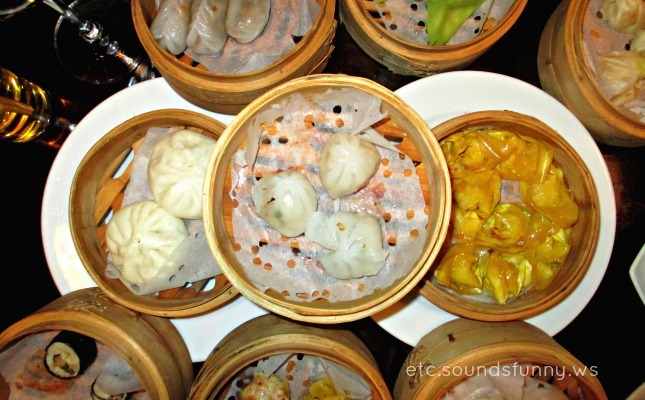 The Dim Sum Friday! While our 2-year-old baby girl was busy watching her favorite My Little Pony on YouTube using my phone, she has just finished 1 bottle of milk; my wife, myself and our 5-year-old son were very much indulged by the hot and hearty Chicken Wanton Soup with Shiitake that was served to us along with the crispy prawn crackers or kropek. We never thought that our picky-eater son could finish his soup, as he normally consumes only just a half of every bowl served. 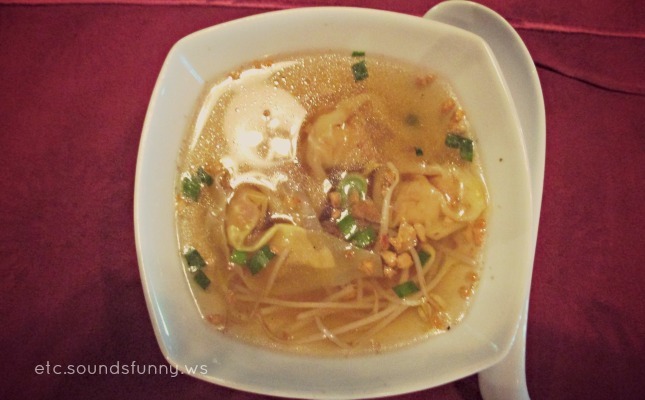 “It’s because of the yummy wanton dumpling,” he said, when he heard us mystified by his not so usual soup predicament. Even my wife and I, we ended laughing at ourselves when we finished our soups, almost at the same time, straight away for a little more than 5 minutes without talking. LOL! 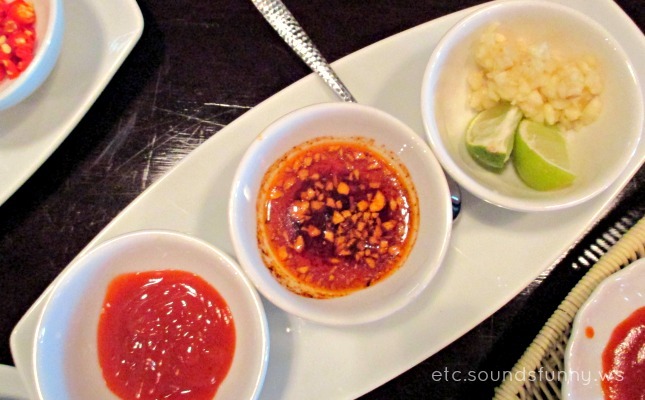 It’s not that the AC inside this award-winning Thai restaurant is in warm temperature, but it’s just that we savored the soup the way it has to be and that I was just few sips away to sweat out. Until I realized, I was already in the midst of the realization of my dream to becoming a best eater like Bourdain who worships this kind of food like no other. Wanton Soup, which is part of the whole steamed Dim Sum package, indeed gave us the impression that the rest of the meal will be as good as the soup starter. 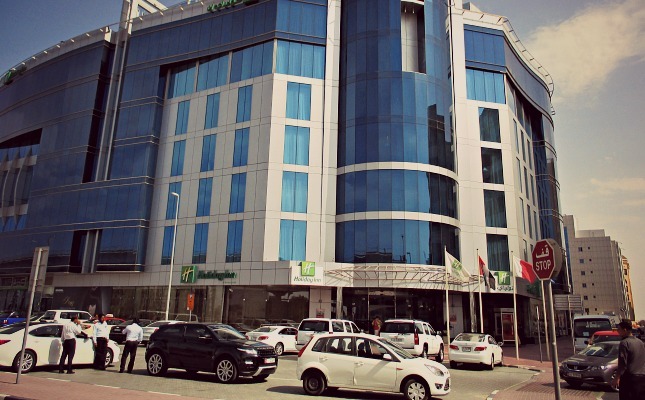 But before that delicious Wanton Soup, we were first struck by surprise of the Holiday Inn, Al Barsha when we arrived minutes passed 1 in the afternoon. It was our first visit, though we’ve always seen its façade countless times already. 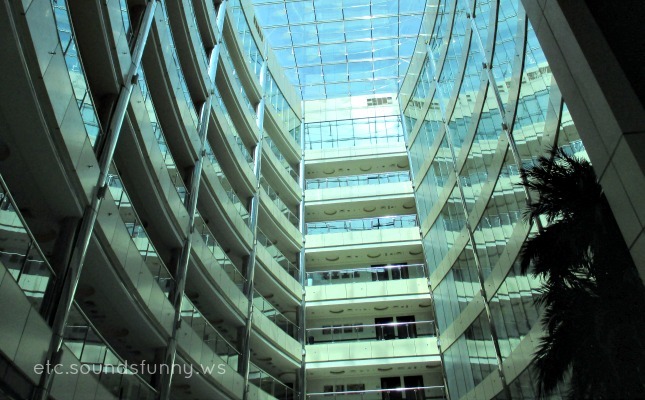 We just never thought how the small façade deceived us and left us in awe of how big it is when we were inside. The ground lobby is likened to those malls you can find in Al Rashidiya, or in Jumeirah Beach Road. We were fortunate to see how kind the Restaurant Manager Mr. Roberto Menpin is, when he took the time to tell us how their Thai Chefs intricately prepare all the home-made dumplings and how they keep them fresh. Just can’t imagine how they managed to prepare all those dumplings that could serve hungry tummies from 12 noon till 12 midnight every Friday. 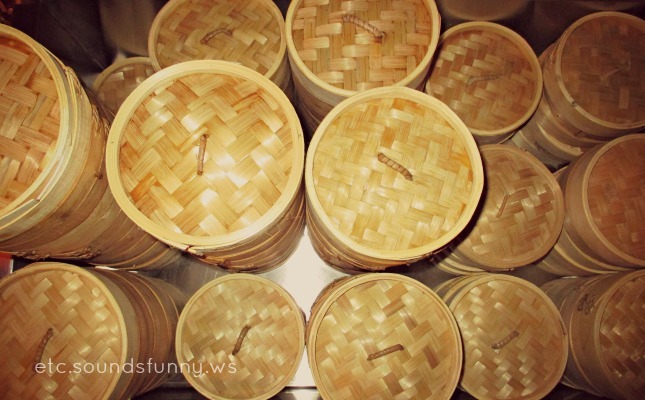 Mr. Menpin while talking to us, at the same time putting all the dumplings in a hot bamboo steamer onto our table. Then right away, our focus shifted to those tiny translucent dumplings in front of us. Traditionally, Dim Sum is served with hot tea, but my wife just had a lemon mint, my son had an apple juice and I opted to have an iced tea. 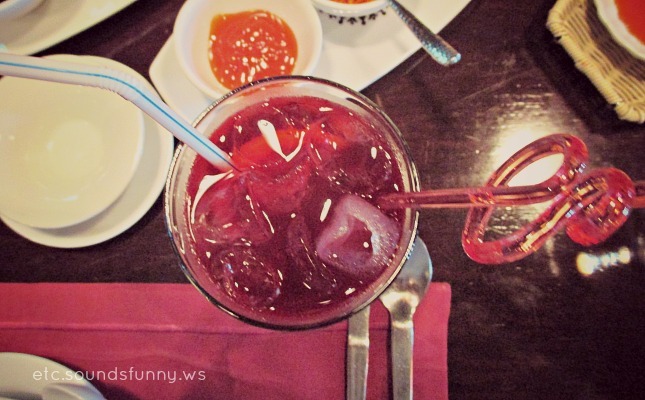 I got the purple Thai iced tea which is a must-try as well. On the table, Steamed Chicken Dumpling, Steamed Shrimp Dumpling, Steamed Mixed Vegetable Dumpling, Shrimp Seaweed Rolls with Bamboo Shoot, Superior Steamed Chicken Siew Mai, Steamed Shrimp Har Kau and Barbecue Chicken Pau. My mestiza Chinese wife started picking up the dumplings with her chopsticks like a pro. Myself on the other hand, find the small fork and knife convenient. My son was okay with his fork but enjoyed trying the sticks too. 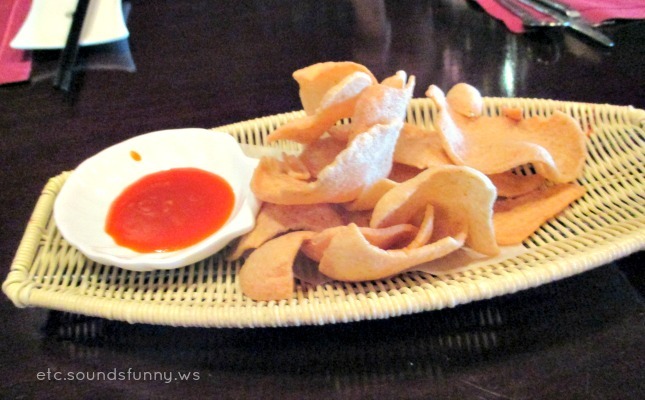 This ancient snacks which is now considered a full meal, usually served with steamed buns like the Barbecue Chicken Pau that we had. Although steamed rice was available. You can really tell how healthy the Dim Sum meal is which were all steam-cooked. Each has its own distinct texture and taste. But the special array of sauce on the side along with the finely chopped spices and herbs, made it even more tasty. You can have them fried if you prefer to have them crispy and crunchy. But personally, I’d go for the steamed variety. We chomped all those toothsome dumplings. When asked if we still want to take the next set of steamers, (its unlimited, with unlimited specialty tea, remember?!) we politely refused as we were already full. Hahaha! The amount was just right for us three or shall I say, 2 and a half. 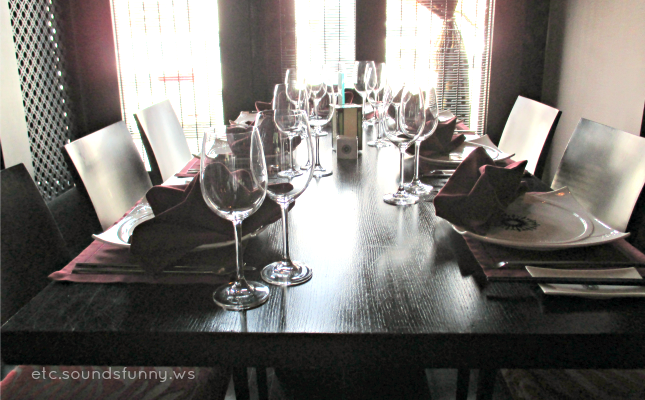 All of those for just AED 78/- per person. 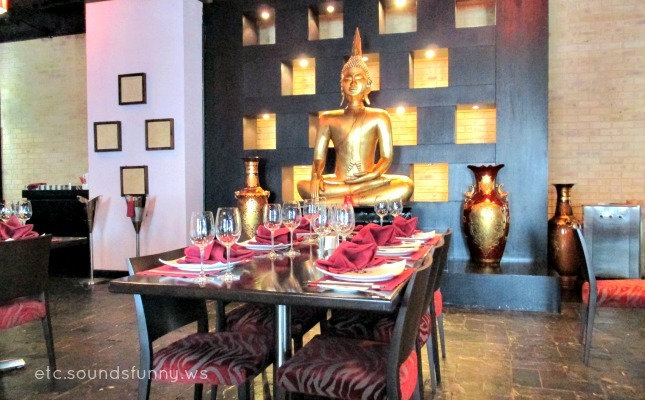 This fine dining Thai restaurant wouldn’t just be named What’s On Awards 2014 Winner for nothing. 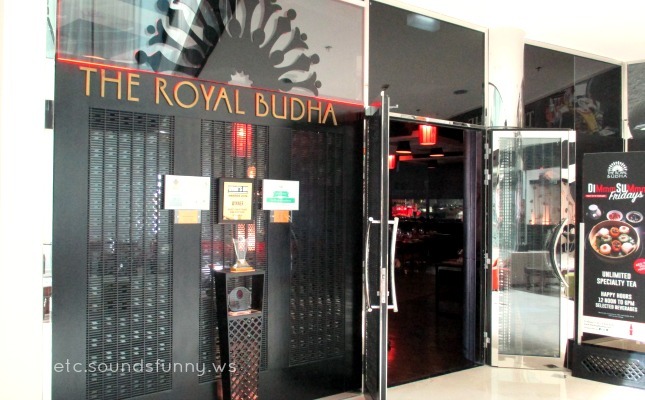 The Royal Budha staff kept all things in order and were very courteous. The place is well dimly-lit, and perfect element to get that longed food indulgence like how Bourdain does. The price is very reasonable too. Though it is very easy to locate, it’s still a bit far for those who are living in Deira or the Old Dubai. 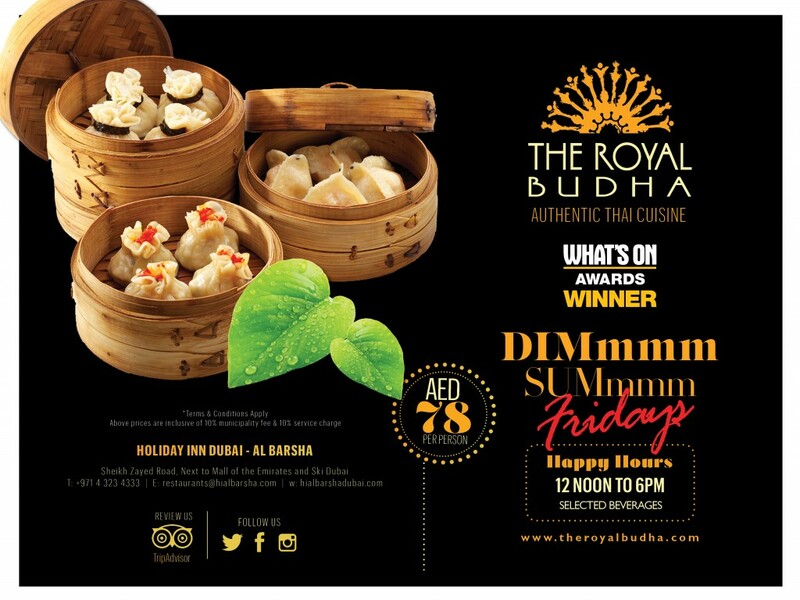 But still I’m giving the Dim Sum Friday at The Royal Budha a massive 9.5 out of 10. On our next visit soon, I’d try The Royal Budha’s signature Dish: Goong Pad Pong Karee – Wok Fried Jumbo Prawns with Turmeric and Thai Chilli Oil. By then, I’ll have to pair it with one of their selected bubbly, which is available on their happy hours between 12 nn to 6 pm. 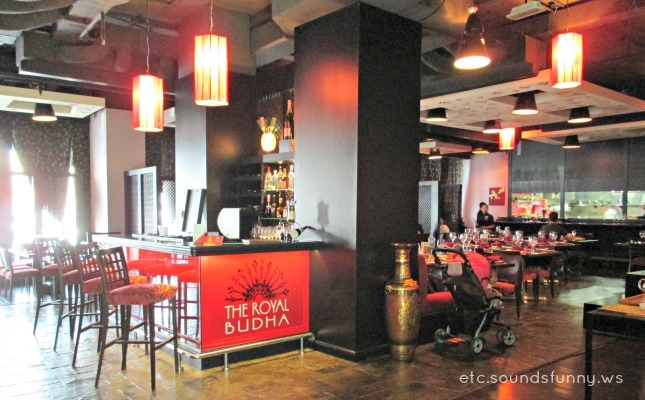 You may call The Royal Budha on +971-4-3234333 or visit their website for your booking and reservation.